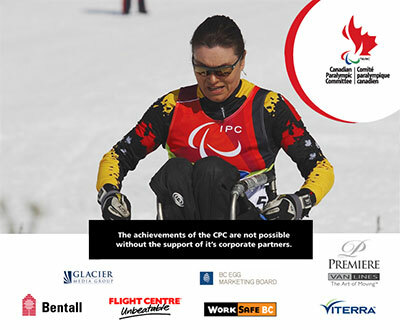 With the awesome support of CAN Fund I have been able to focus on training, travel, and competitions. Thanks for your support. I had a dog named Brisco that trained with me for many miles, she passed away from mouth cancer last year at the ripe old age of 16.5. We now have a shepard cross from the spca in Cochrane named Muskwa who is now a super training partner and loves to go cross country skiing.